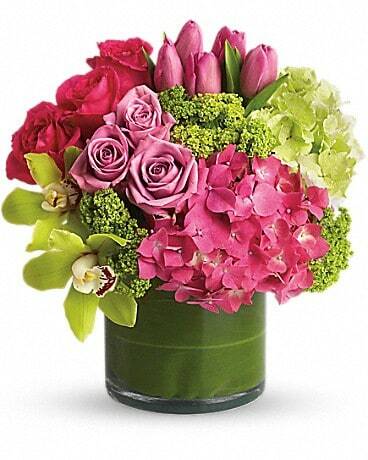 We think the name says it all! 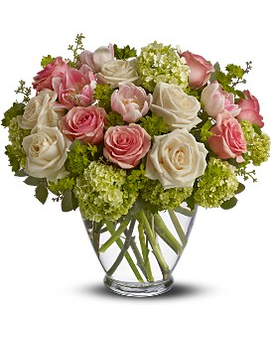 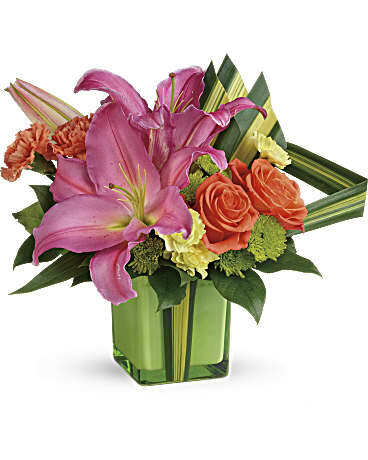 Our awarding designers will artfully arrange petite bundles of pastel roses, tulips, lilies and a mini hydrangea inside a modern glass cylinder vase to deliver big smiles for birthdays, housewarmings or just because they could use a burst of spring colors in their day. 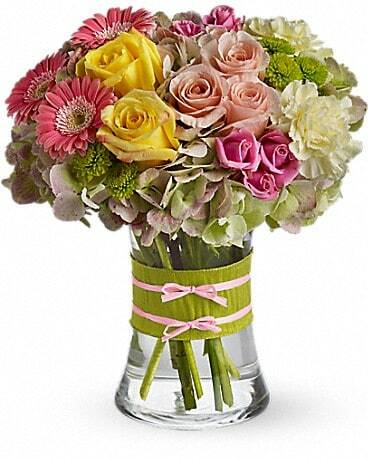 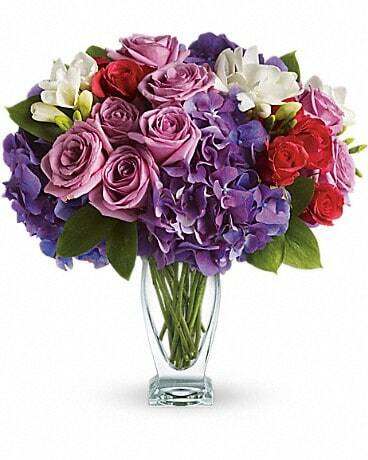 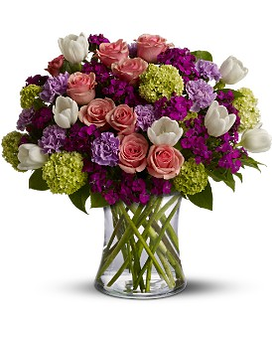 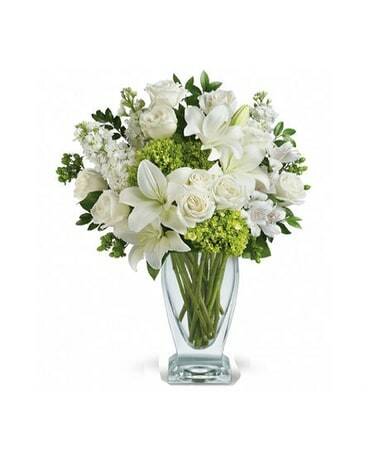 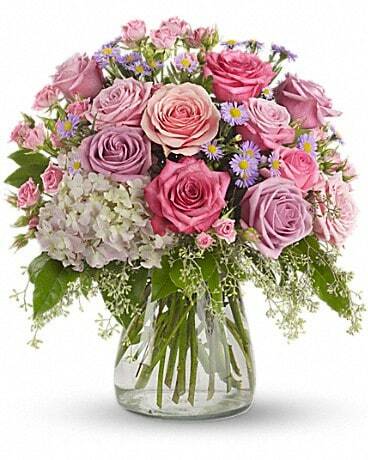 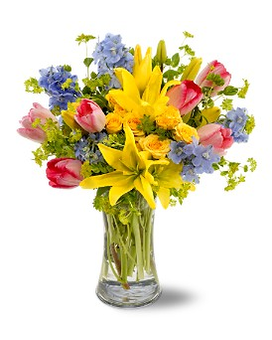 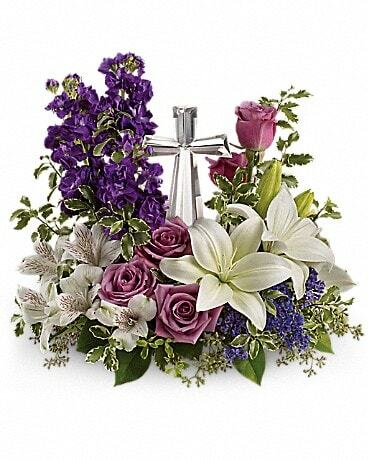 Small groupings of fresh roses, tulips, lilies and mini hydrangea, gathered together into one bouquet. 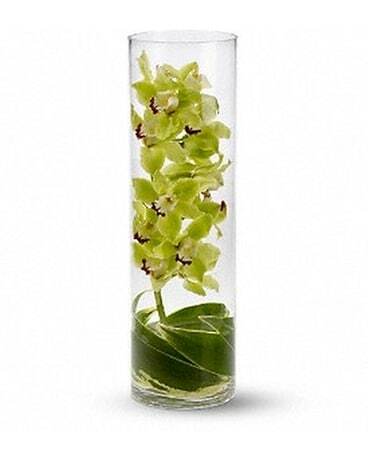 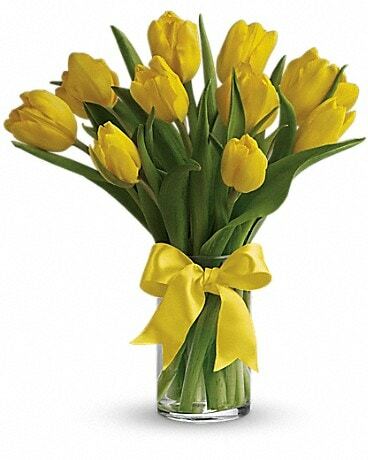 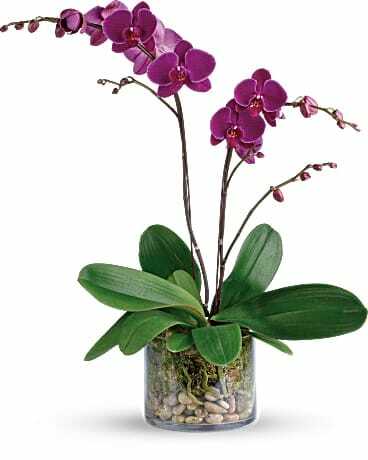 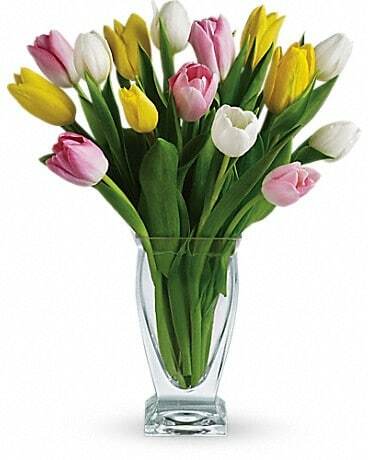 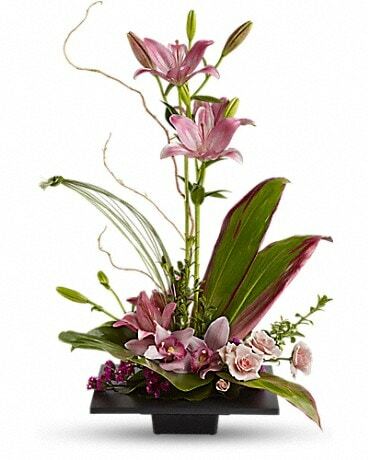 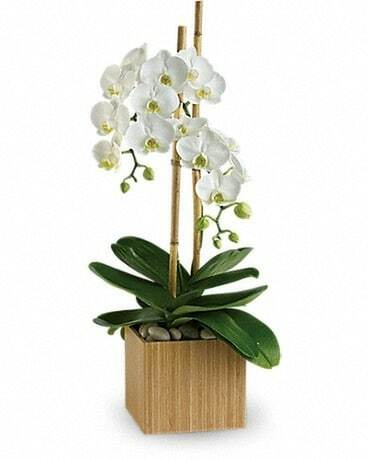 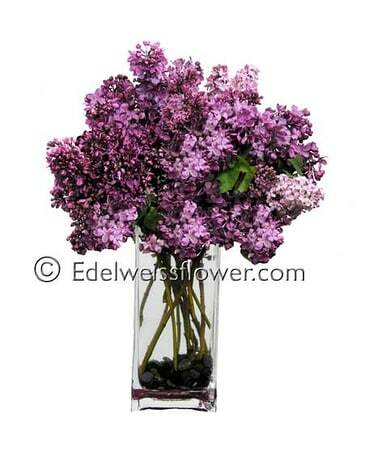 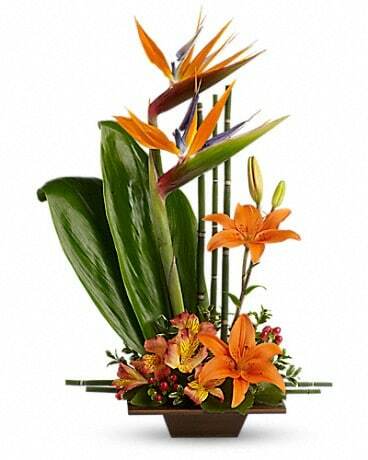 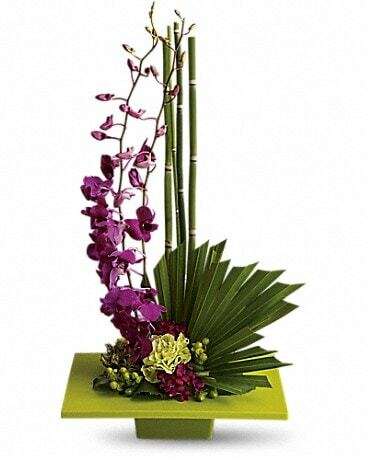 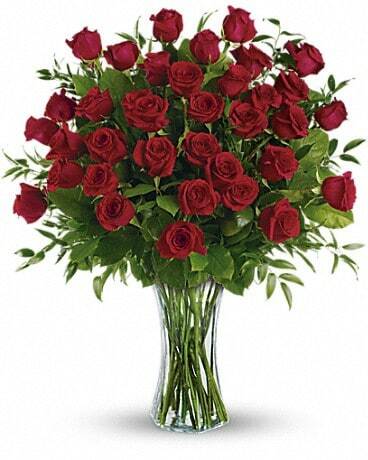 Hand-designed by our designer in a glass cylinder vase; measures 6"H. Arrangement measures approximately 9"H x 9"